HAPPY BIRTHDAY YOUNG ROTARY CLUB 80 YEARS YOUNG! 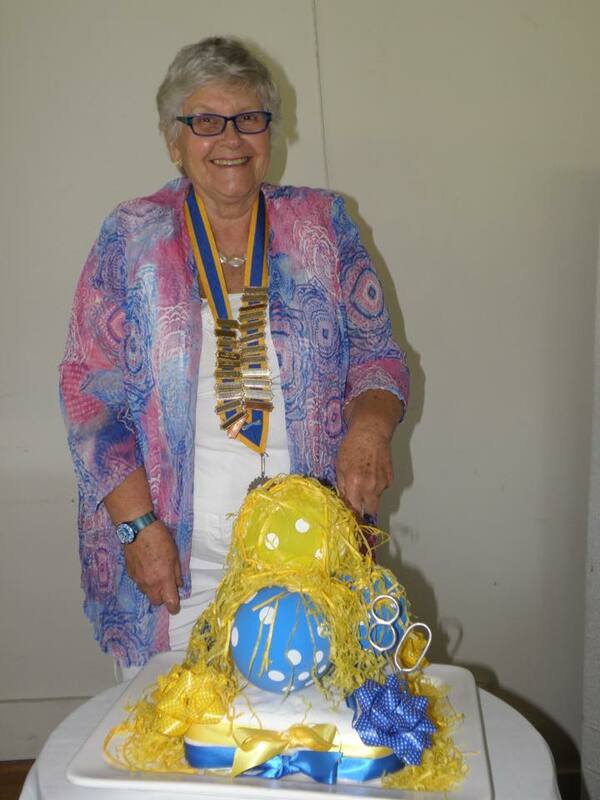 ROTARY CLUB OF YOUNG IS 80 YEARS YOUNG! Congratulations Young Rotary Club on your 80th anniversary. President Jan Martin cuts the cake! The Rotary Club of Young celebrated 80 years of Community Service yesterday with a luncheon at the Young Golf Club. 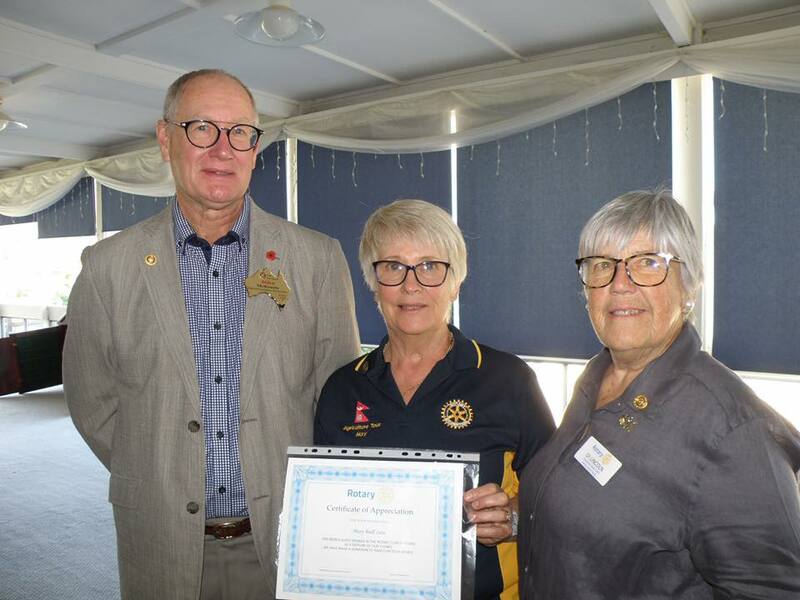 Approximately 70 people attended with guest speakers Mary Brell OAM and District Governor Elect John McKenzie telling us about their recent trip to Nepal and about the work our District is supporting in that country.